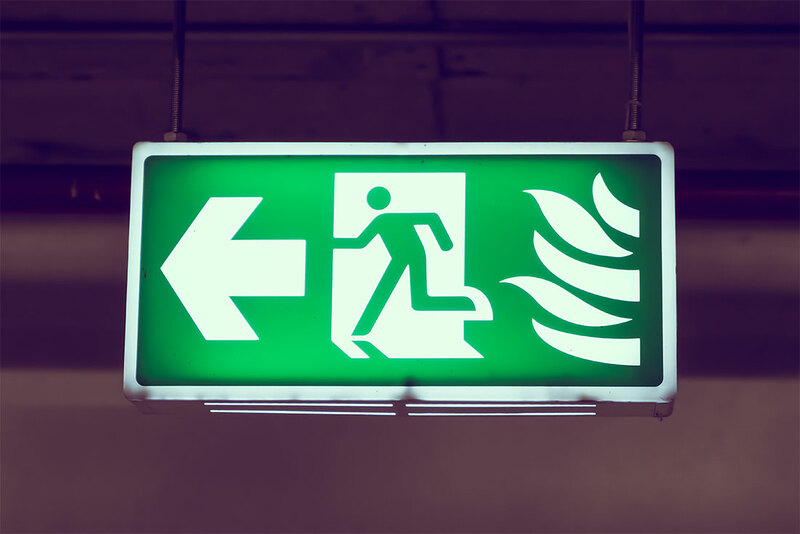 Fire safety legislation has, historically, been difficult to understand due to the variety of Acts and Regulations which has caused businesses difficulty in knowing their responsibilities. Fire safety in England and Wales has now been brought under one regime known as The Regulatory Reform (Fire Safety) Order 2005. The most significant change in this is the inclusion of a ‘nominated responsible person’ within the building or organisation. This person’s responsibilities include (but are not limited to) those stated below. Previously responsibility for these matters lay with the specialist contractor or company providing the services to the building but the RRO shifted the emphasis to the nominated responsible person. Create Emergency Plans, communicate and train staff on these. Ensure correct types and numbers of portable extinguishers are in place and are regularly maintained in working order. Consider those who may be more at risk due to disability and clearly identify a solution for those and record this. Ensure fire detection and other life safety systems are maintained to the correct standard, and complete weekly tests on these. Maintain and complete a fire system logbook recording all incidents and occurrences on the fire detection system. Eliminate risk of fire so far as is reasonably practicable.